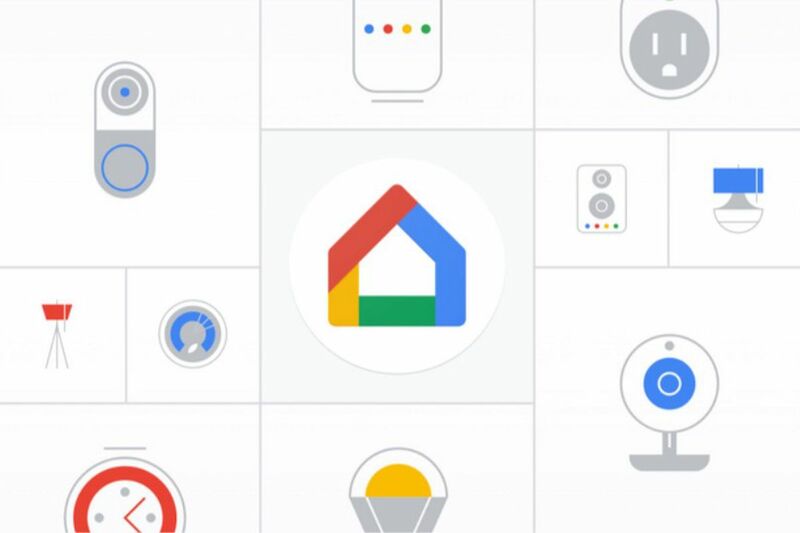 Google gave its Home app a substantial redesign back in the fall, morphing it into a command center of sorts for all smart home gadgets that are compatible with Google Assistant. Instead of opening separate apps to operate those devices (or relying on voice commands), Google moved many useful toggles and controls right into the Home app and put a centralized hub right in your hand. But it didn’t include everything. For instance, the Home app could adjust the brightness of smart lights around your home or turn them on and off, but not change their color — until now. The most recent update to the Google Home app adds a new palette of colors that you can choose for each smart light you’ve got to quickly shift its color. As Android Police notes, the options are more limited than the wide color palette you’d get using a dedicated app from companies like Philips or LIFX: you can pick between 42 different colors with the Home app. That’s still plenty if you want to switch up the vibe or at least change over to something besides white without messing with multiple apps or having to say anything aloud to a Google Home speaker or Google Assistant on your phone. Another slight annoyance is that the Home app doesn’t display what color each bulb is currently set to; it only shows whether they’re on /off and the brightness level. Hopefully you’ve named your lights sensibly enough that it’s obvious which one you’re controlling at a given moment. The latest version of Google Home, with its new smart light color picker, is available now on both Android and iOS.